Protect your new air conditioner and heating system. Upgrade your warranty from 5 to 10 years by registering it immediately. Call our office at 855-847-3898. Don’t delay! The deadline to increase your warranty is approaching. 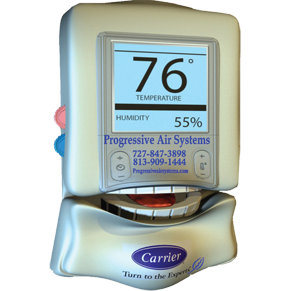 Progressive Air Systems, Inc. offers a complimentary in-home orientation by one of our factory trained technicians and will gladly assist you in registering your warranty.